Grandma and Grandpa flew into town the day after we got back from Disney World. 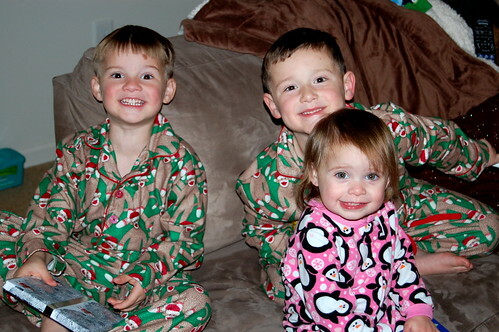 They were able to help us finish up the last minute things and get all ready for Christmas! 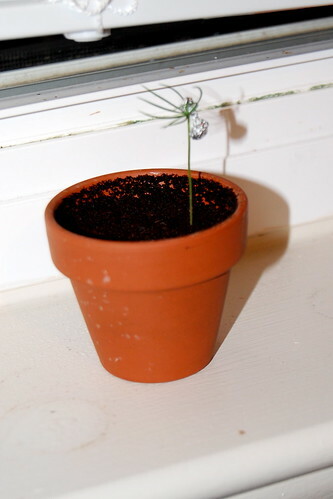 Jacob's Christmas tree- He grew it himself!! 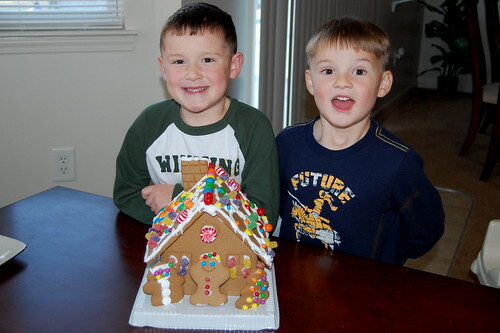 Christopher and Nicholas built a gingerbread house with Grandma. Catching up on our book advent calendar. 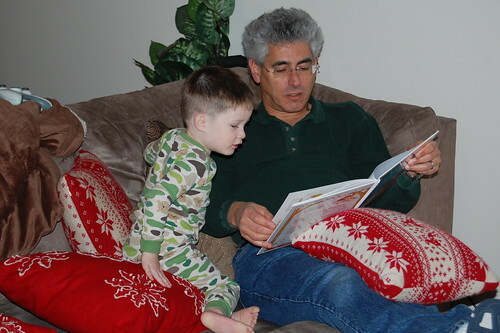 Ben reading "Merry Christmas, Strega Nona" with Grandpa.